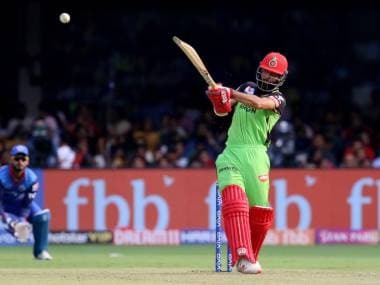 RCB lost their match against DC by four wickets, their sixth straight defeat in IPL 2019. 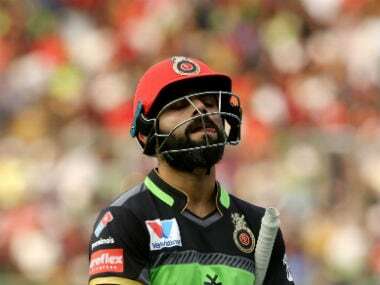 Bengaluru: Left frustrated after their sixth successive defeat, Royal Challengers Bangalore all-rounder Moeen Ali Sunday blamed the poor shot selection of the batsmen for their four-wicket loss to Delhi Capitals in IPL here. 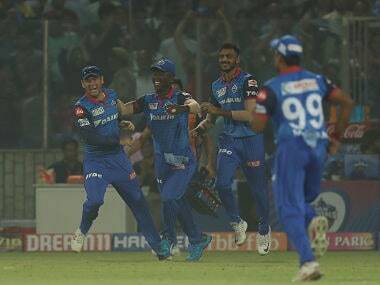 "I think they (Delhi Capitals) bowled well. Our shot selections wasn't good," he told reporters in the post-match press conference here. "Obviously we needed a good partnership. I think, we started off well, but could not capitalise on it. 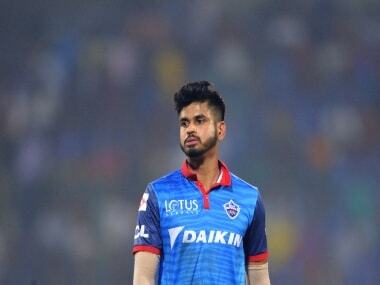 Also we gave away wickets at the end and probably it wasn't smart enough," he said. 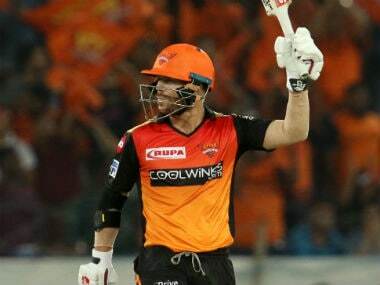 The hosts were also sloppy on the field as Delhi returned to score 152 for 6 in 18.5 overs. The English off-spinner said his team is repeating the same mistakes of dropping catches and giving away wickets. "Obviously it is very frustrating as players. We are training hard. We are doing right things in the training, but not delivering on the field. We are making same mistakes - dropping catches and giving away wickets." 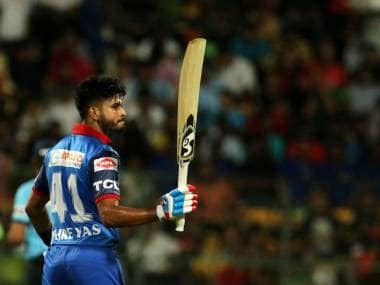 Ali said it was harder for batsmen to score in the first six overs. 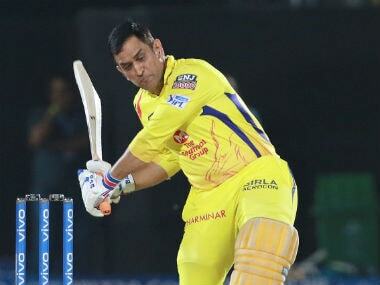 "It was definitely harder for the first six overs when we batted. The wicket generally here is quite good. 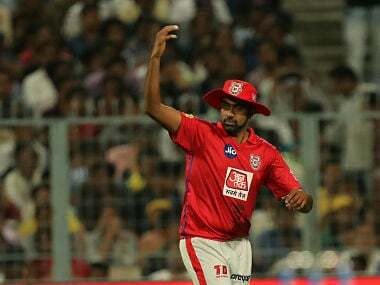 The wicket did get easier later, but it was a good wicket," he said. 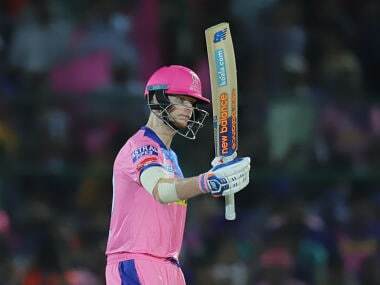 "You can't afford to do that in IPL. We got to improve and we have to win remaining games. We know that," he said.